Follow these concealed carry tips and you might just avoid a very bad day that could even end up being your “last day”! Let’s first talk about what might constitute a bad day for someone carrying a handgun concealed (or open for that matter)? Without following the tips for carrying a gun covered below, it’s possible that your firearm will not function when you need it. That can lead to you getting shot by someone you confidently confront with a gun that ends up non-operational and unable to protect you. In addition, these tips can help prevent your firearm from being discharged at an inopportune time, pointed in a dangerous direction. Now that we are all on the same page about what we are trying to avoid, we can get going and talk about actually strapping on that hogleg (or perhaps more likely stuffing polymer inside your belt…) and, optionally, leaving the house. At this point we are presuming that you already have your concealed carry handgun of choice already purchased; perhaps you even found our article on 9mm caliber handguns valuable? So we will not be discussing potential bad choices in carry gun selection – that’s another article for another time. 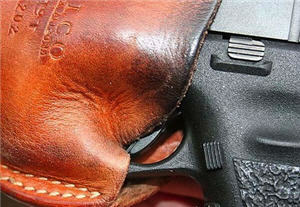 Select, secure & maintain; a good concealed carry holster that is. Wherever on your person you decide to carry your firearm, a quality holster is required. I don’t care if the gun fits in your pocket or purse it should still be secured in a quality holster. I think most of us have heard about a firearm in a pocket sans holster being discharged in a church pew, or a woman (or child) discharging a firearm while rummaging through a purse. Or one coming unsecured, hitting the floor of a Cracker Barrel Restaurant and injuring others. Make sure you understand how the holster is to be properly used and then use it that way. Take some time to test it before carrying a loaded firearm out in public. All it carried was a small .22LR pistol but when I walked the holster started moving on my leg; when I started running – forget it. Similarly, shoulder holsters look really cool on James Bond, Don Johnson (does anyone even remember Miami Vice anymore) or any one of a number of police shows. Funny thing is, I’m not so sure those actors are wearing that firearm except in scenes where it shows, because a full size pistol is not easy to conceal on most people in a shoulder holster with typical clothing. Nor is that shoulder rig necessarily all that comfortable for all day long. Appendix holster? Great! Now get in your car or sit down at your desk. Still thrilled with it? Your temptation may be to “adjust” things to where it’s more comfortable but perhaps not functioning 100% as intended. And finally, dare I say this, give your holster the “bathroom” test. What happens to that IWB holster with no strap retention when you pull your pants down in the stall? Guess who uses the same “facilities” gun owners do? Most holsters do not require much maintenance; though they do wear out! A lot of us have probably seen this one-time quality holster – making the internet rounds – that is just worn out; to the point that it was actually a contributing cause for an ND. 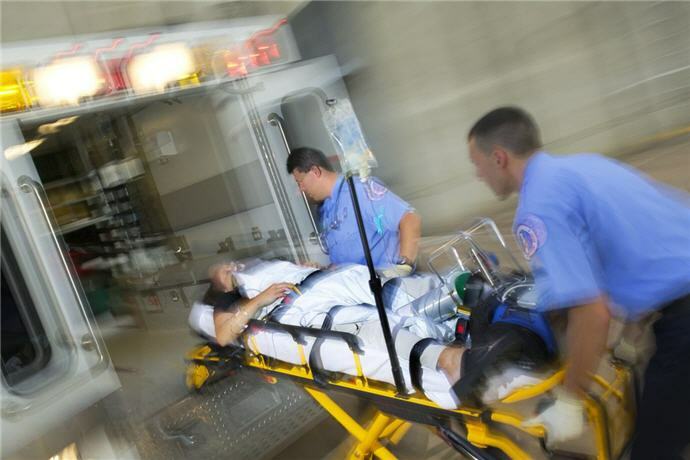 Why do I say “negligent” (the “n” in “nd”)? Well, it’s up to YOU to make sure the holster is in good repair; it’s not up to your gun. If your holster has a retention mechanism, make sure it is working. 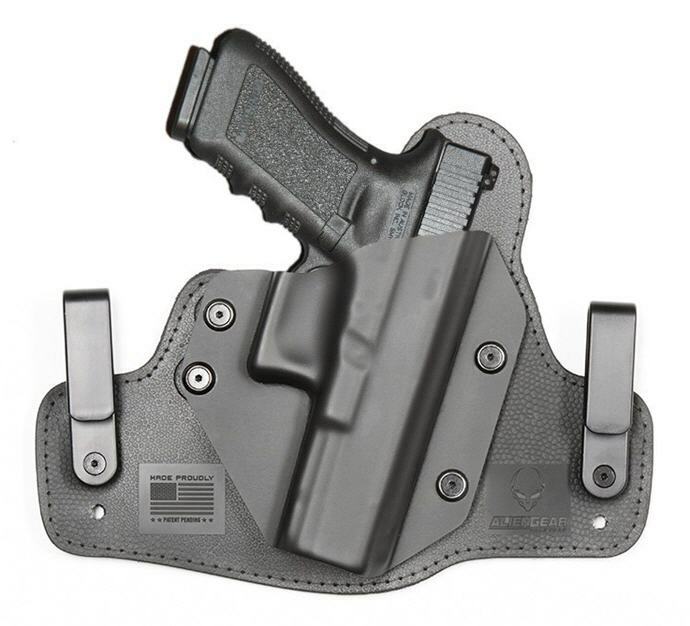 For instance, some OWB OEM “plastic” holsters are suitable for a purpose – I use one for my XDS sometimes. The retention is adjustable with an allen wrench. Over time, it may loosen or wear to the point it no longer retains the firearm as intended. Check it! Perhaps use some (BLUE – NOT RED) loctite on the screws. How about the clips for your IWB holster? 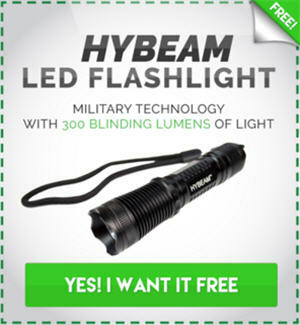 They are probably adjustable; make sure they are not coming loose. If your holster is leather, perhaps the manufacturer has given instructions on how to protect the leather so it does NOT collapse like the one in the picture. If not, why not ask them! This tip sounds like it’s for semi-autos only, yet let’s consider the cylinder on your revolver as an ammunition magazine since, in reality, it is. Both the cylinder and a box magazine are subject to dirt, lint and moisture which can foul the operation and proper feeding of ammunition; yes, even perspiration can get into the magazine depending on the holster and other factors. Just because you don’t shoot the gun does not mean it does not need to be cleaned, inspected and lubricated according to the manufacturers specifications. 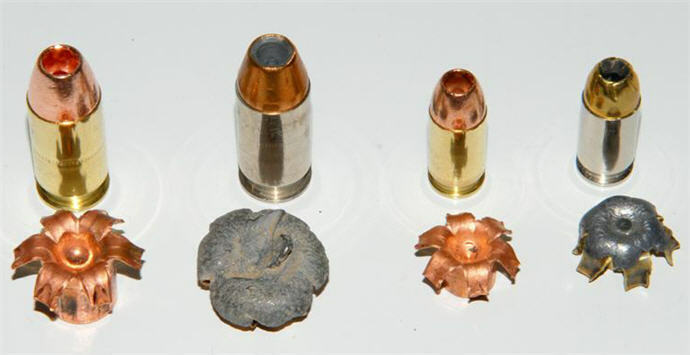 One of my police friends once saw a detective be disarmed by a supervisor who was then unable to remove the crudded-up ammunition from the revolver’s cylinder. It may have fired when needed, but reloading would NOT have been an option in an ongoing gunfight. He never did a single thing with it except put it on each day. While it is almost universally agreed that your semi-auto’s magazine does NOT need to be unloaded/re-loaded to protect the spring from damage, some concealed carriers make the mistake of loading up a brand new magazine they have never tested, with expensive self defense ammo they do not want to shoot because it does cost so much and wind up with an untested magazine full of older ammo and a few years accumulation of debris over time. Personally I prefer to have a few new magazines that get regularly loaded, shot, inspected then re-loaded with fresh ammo of a variety that I have tested (see the next tip). Most of us probably know that ammunition can last decades and still fire reliably; we see this all the time with surplus military ammo that I myself have purchased and fired plenty of. The caveat, though, is that the ammo be properly stored. The magazine (or cylinder) of your daily concealed carry gun is NOT proper storage for the long term. When you buy ammo for your carry gun, it should NOT be generic target ammo even though such ammo is plenty deadly. Just last year I found a round of 9mm target ammo that would not chamber properly due to a poor crimp on the bullet. 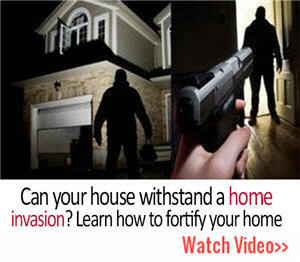 While not impossible, it is much less likely to happen with expensive self defense ammo. Not only are you testing to make sure your gun does like that ammo but you also get used to the (likely) increased recoil from the (probably) hotter self defense rounds over the normal target ammo you shoot. Very few of us understand the stress of a live fire situation; all we can do is train. What we can be pretty confident of, though, is that if you cannot hit your target on your first shot at the range, you likely won’t in real crisis under more stress than you have ever experienced in your life. Seeming to forget that the threat might just return fire and also have 15 rounds! Give yourself every advantage you can by learning the proper shooting fundamentals to hit what you aim at, consistently. Make the first shot count, not just hit “somewhere in the center mass”. The reason we carry a gun on us, concealed carry or open carry, is to protect ourselves and our loved ones should the need ever arise. Well, just like the fire extinguisher we hope we never need, our carry gun and components need to be inspected and tested regularly. Follow these (FOUR!) concealed carry tips and let’s hope you never have a really bad day and end up restrained in any vehicle that has flashing lights on top. I liked what you said about making sure to rotate the ammo regularly. I wouldn’t want to be stuck in a bad situation and be let down because the ammo was sub-par. I’ll be sure to do this myself so that I can stay as safe as possible.